James Comey tells lawmakers FBI launched investigations of four Americans in July 2016. Trump was not one of the four. The FBI launched investigations of four Americans in July 2016 into whether they helped Russia’s alleged efforts to interfere in the 2016 US presidential election, former FBI Director James Comey said in remarks released Saturday, according to Reuters. Comey had made the comments in a closed-door hearing held on Friday by the US House Judiciary Committee and the House Oversight Committee. The committee released the transcript of the hearing on Saturday. Comey also appeared to suggest the investigations were looking into ties between Russia and US President Donald Trump’s election campaign, the transcript says. While he did not identify the people being investigated, he made clear Trump was not among them. 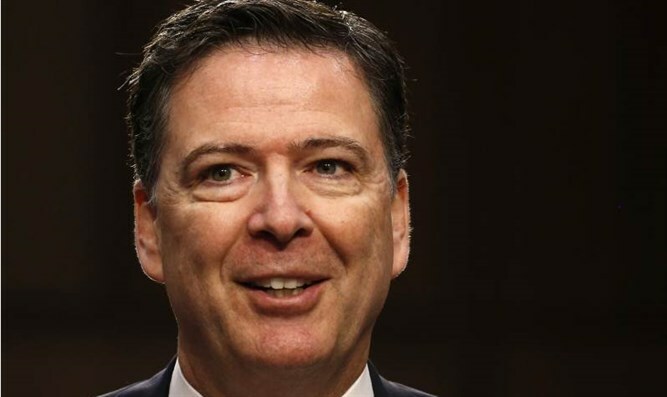 “We opened investigations on four Americans to see if there was any connection between those four Americans and the Russian interference effort,” Comey said, according to the transcript. Republican Congressman John Ratcliffe asked Comey whether the FBI had “any evidence” of collusion between the Trump campaign and Russia when agents briefed Trump as a candidate in 2016 about foreign intelligence threats. Trump fired Comey in May 2017 after taking office in January of that year. Shortly after Comey’s dismissal, the Department of Justice named Robert Mueller as special counsel to investigate alleged Russian interference in the 2016 election and whether Trump’s campaign colluded with Moscow.